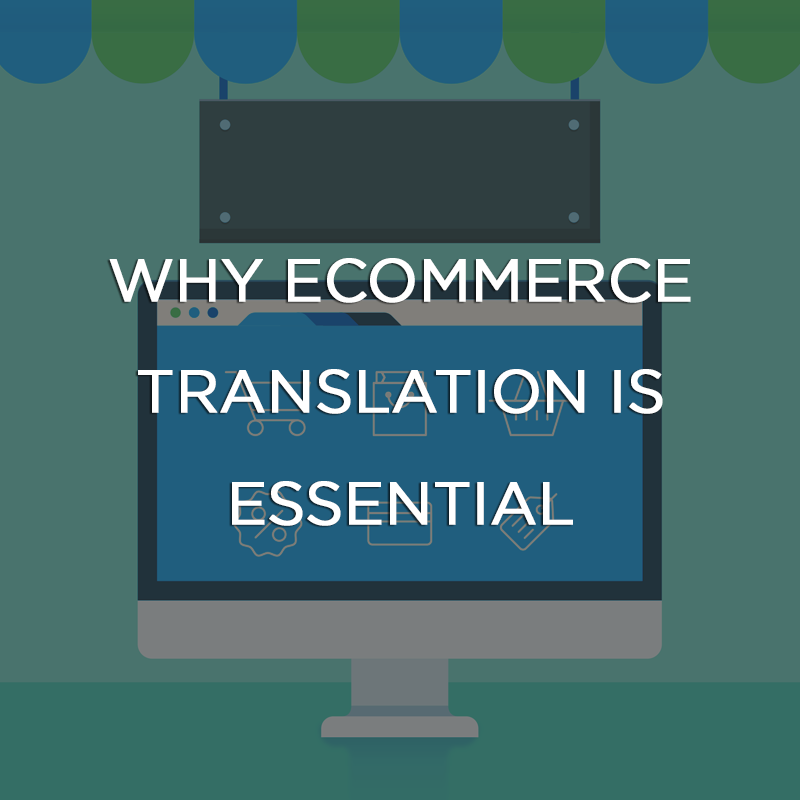 With the eCommerce expo being launched at the Olympia in London next month, this is a great opportunity for businesses to gain the latest industry insights. Why Aren’t You Exporting? 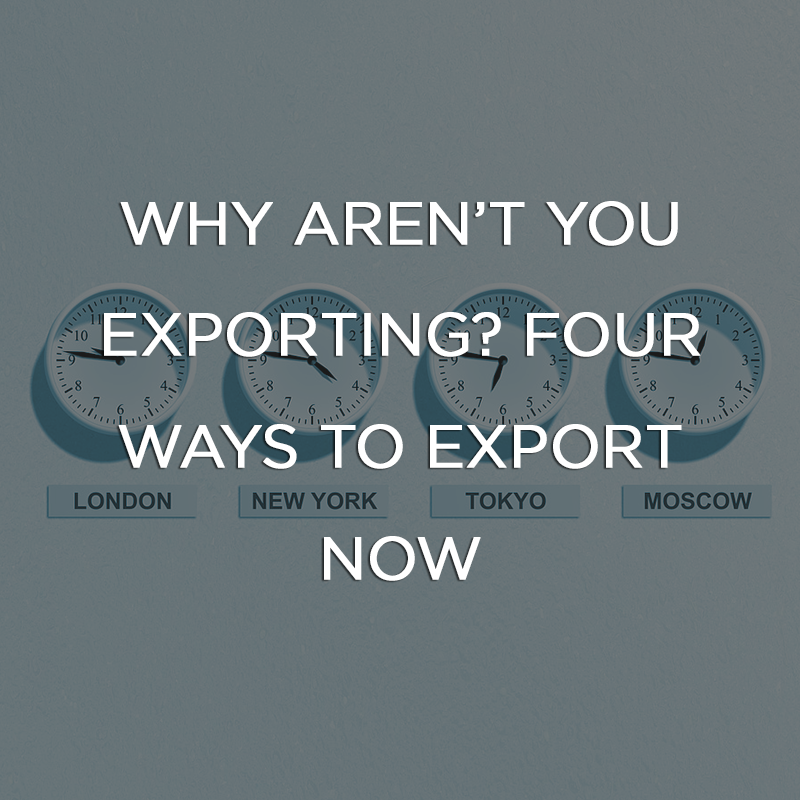 Four Ways to Export Now! For export week, we thought we would discuss the four major considerations for SMEs regarding export. What’s holding you back? Start now.